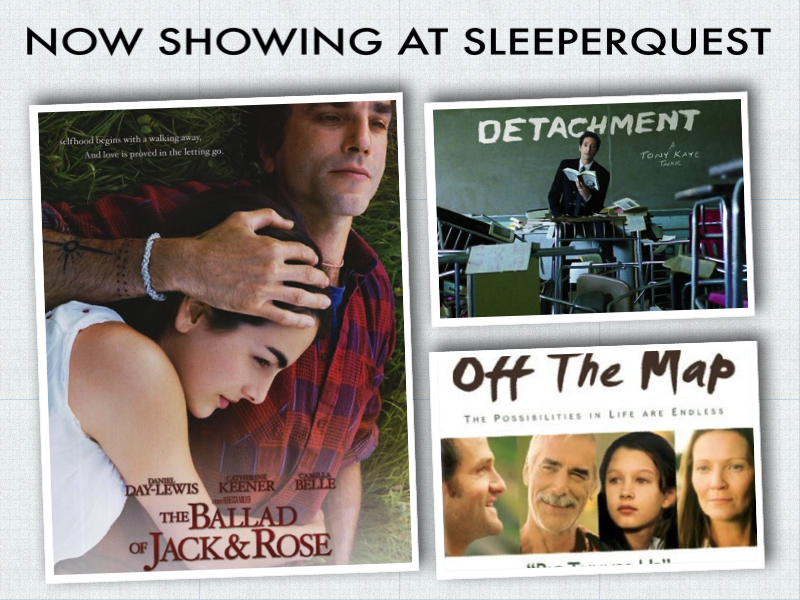 The Ballad of Jack and Rose was added to SleeperQuest favorites from 2005. Rebuilding society on a small scale. A vaceless man in an empty room. This entry was posted in 2005, The Ballad of Jack and Rose and tagged 2005, The Ballad of Jack and Rose. Bookmark the permalink.